Visiting Africa with young children is one of the most rewarding, educational and fun vacations your family will ever have! 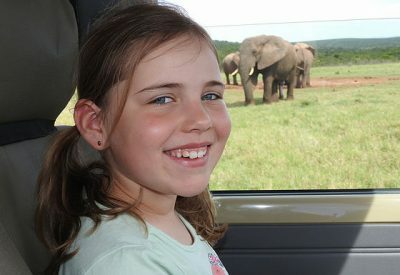 Taking your children on safari tour is not only a fantastic family holiday, but also an experience that will stay with them for life, and instil in them a love of wide open spaces, nature and wildlife. Our selection of flexible, child- and family-friendly safaris and tours offer a mix of luxury camping and lodge accommodation in the best wilderness areas in Southern Africa. Our itineraries are put together with the needs of children in mind, and you’ll be able to choose from a classic Big Five safari experience, or a stunning beach holiday (or a combination of both!). Browse our recommended family safaris below, or chat to one of our safari experts. 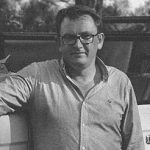 Read more about taking your children on safari over on our blog. Enjoy seven days experiencing some of the best bush and beach locations in South Africa. 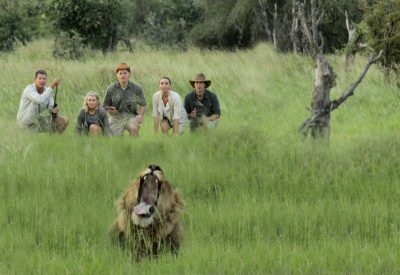 Start your family holiday in the exquisite Big Five Phinda Private Game Reserve. Your holiday ends in the seaside town of Umhlanga in the luxurious Oyster Box Hotel. This 14 day tour is tailored to the needs of children, and is an action-packed adventure safari through some of the most beautiful regions in South Africa – the Garden Route and Western Cape. This twelve day mobile camping safari begins with three nights on the remote Chief’s Island in the Delta. From there you will visit some of the best wildlife areas of northern Botswana. 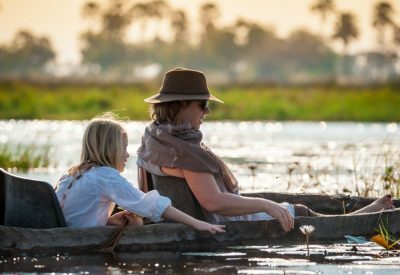 This 11 day adventure safari will take you and your family through four different ecosystems in Botswana. 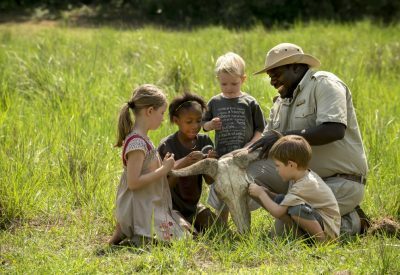 You will explore the highlights of this incredible safari destination, and each day’s activities will be tailored to the specific needs and desires of your children.